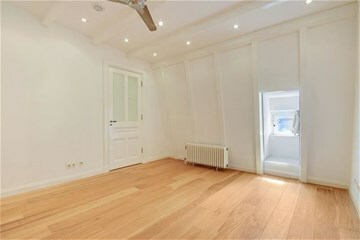 Weteringschans 91 bv AMSTERDAM - Peter Bruin Makelaardij o.g. 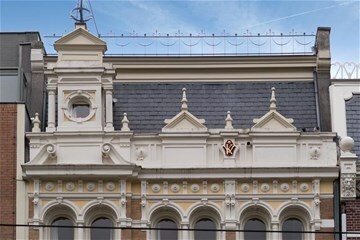 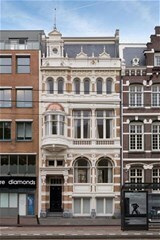 b.v.
WETERINGSCHANS 91-BOV, 1017 RZ AMSTERDAM. 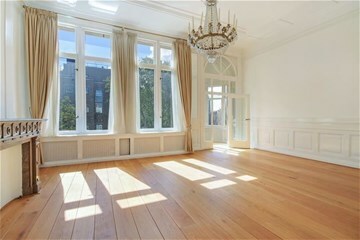 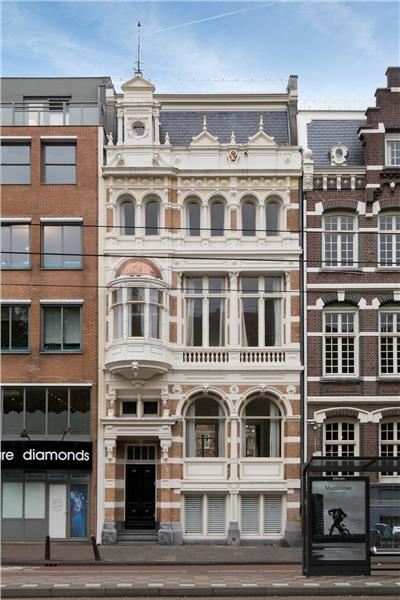 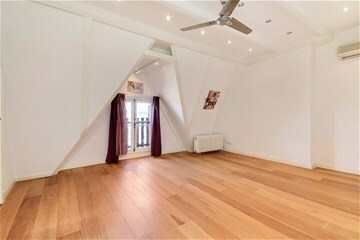 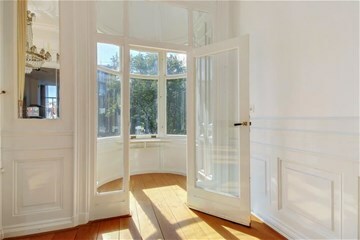 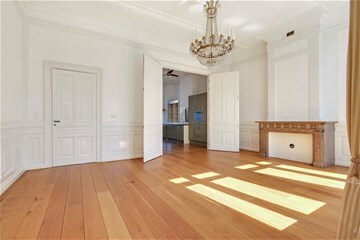 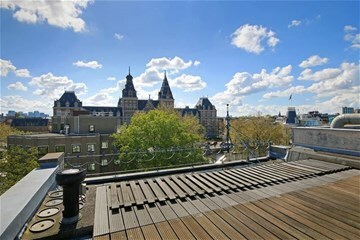 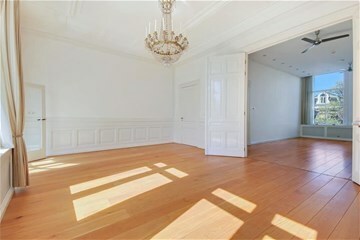 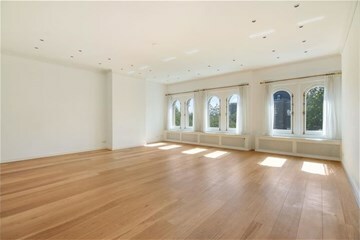 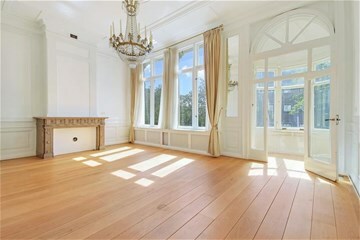 Luxurious and semi-furnished topfloor apartment with private roofterrace, located in the City Centre of Amsterdam and overlooking the Rijksmuseum. 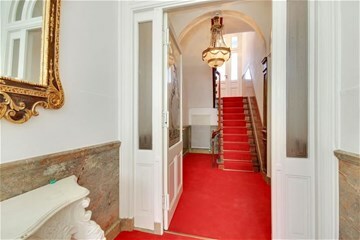 Grand entrance with wide doors and ornamented ceilings. 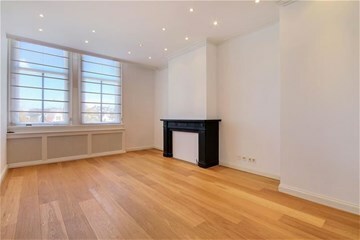 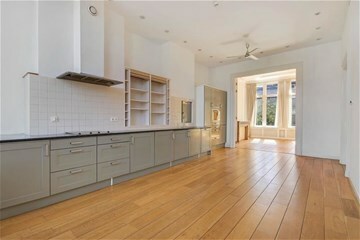 First floor with an amazing bright living room and separate kitchen. 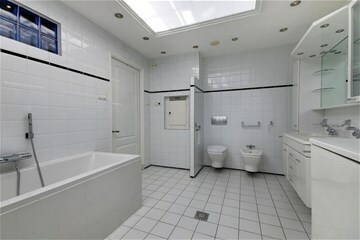 Toilet at the hallway. 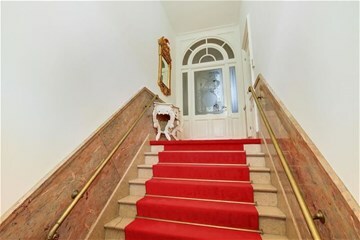 Stairs to floor above with two very large bedrooms. 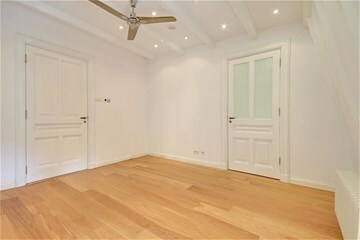 The top floor consists of another 2 bedrooms and 2 bathrooms. 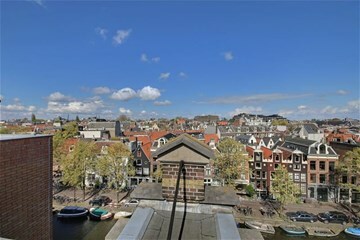 At the roof there is a terrace that gives the opportunity to overlook the complete city!